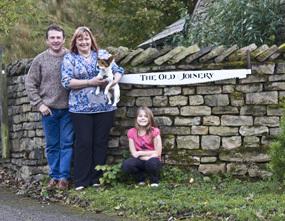 Both Janet and Robin would like to thank all thier past guests for thier friendship and support. 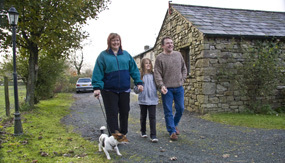 Janet, Robin and Holly (the Jack Russell) invite you to spend time in their beautiful 17th century farmhouse, located in Garsdale, between Hawes and Sedbergh. 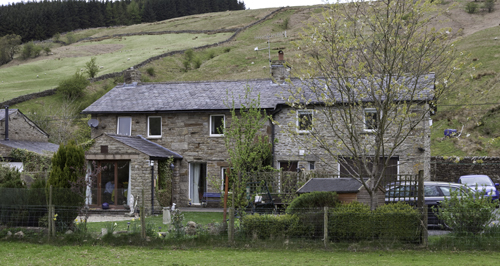 It is situated in a stunning location next to the River Clough, within the Yorkshire Dales National Park in the unspoilt valley of Garsdale, dramatically linking the Howgills to the Yorkshire Dales. Enjoy home-made scones, clotted cream & strawberry jam with a refreshing cup of Yorkshire Tea on your arrival. A full English breakfast is provided to start your day. 3 for 2 from 1st November 2016 to 6th April 2017 incl. and the Jack Russells, Holly, Snowy, Rosy & Cocoa.